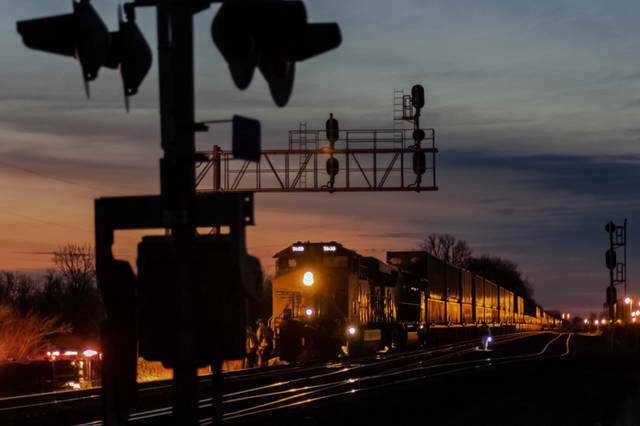 The fire was able to be contained to the area and quickly extinguished before spreading and causing any further damage to the front locomotive or any of the freight cars. According to a CSX engineer on the scene, the fire is thought to have originated in a gearbox of one of the engine’s traction motors. A CXS train stopped short of the railroad crossing in the area of Ansonia-Elroy and Detling roads with a fire located in the undercarriage of the train’s front locomotive. 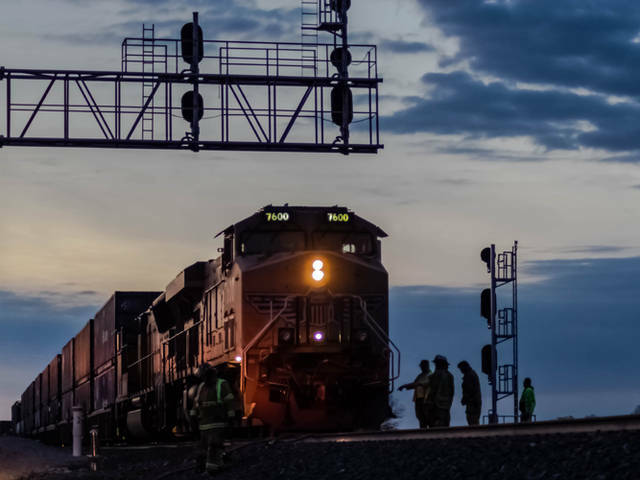 A CXS train fire was reported by its crew members early Wednesday morning on the outskirts of Ansonia. 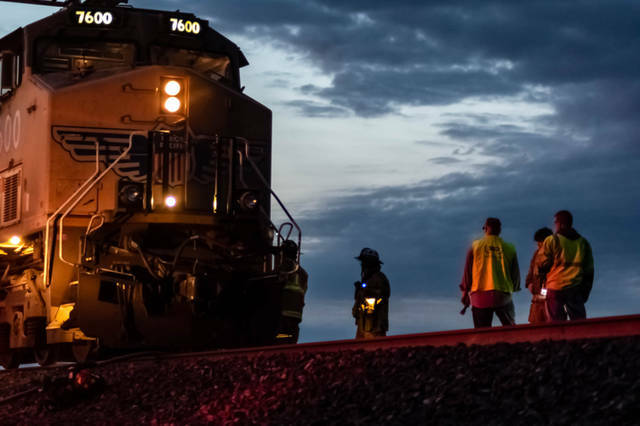 ANSONIA – A CXS train fire was reported by its crew members early Wednesday morning on the outskirts of Ansonia. 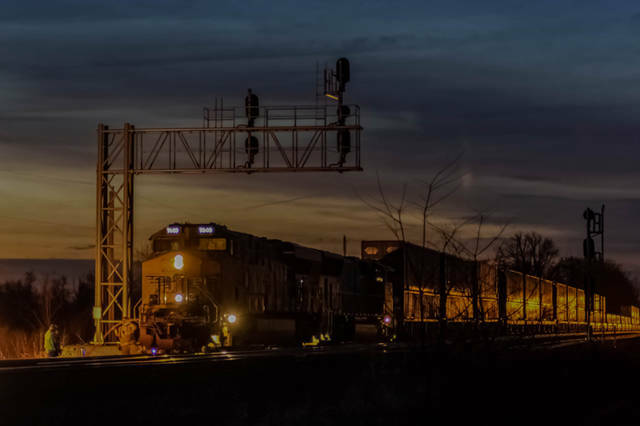 Shortly after 5:30 a.m., firefighters from the Ansonia Fire Department were dispatched to the railroad crossing in the area of Ansonia-Elroy and Detling roads in regards to the reports of a train fire. Arriving crews found a CXS train stopped short of the crossing with a fire located in the undercarriage of the train’s front locomotive. Ansonia Fire Chief Paul McCleskey said it was his understanding that CSX had plans to send additional vehicles and equipment to finish the train’s trip and tow the damaged locomotive from the scene. The fire will remain under investigation by the Ansonia Fire Department and the CSX company. This entry was tagged Ansonia, Ansonia Fire Department, fire, Railroad, train. Bookmark the permalink.